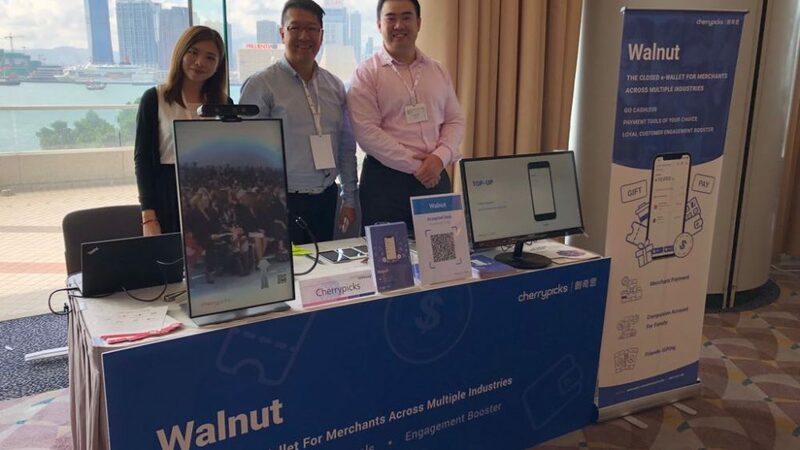 [Hong Kong] Cherrypicks is a proud Luncheon Signature Sponsor of the Hong Kong Retail Management Association’s (HKRMA) Retail Summit 2018 on 15 May. 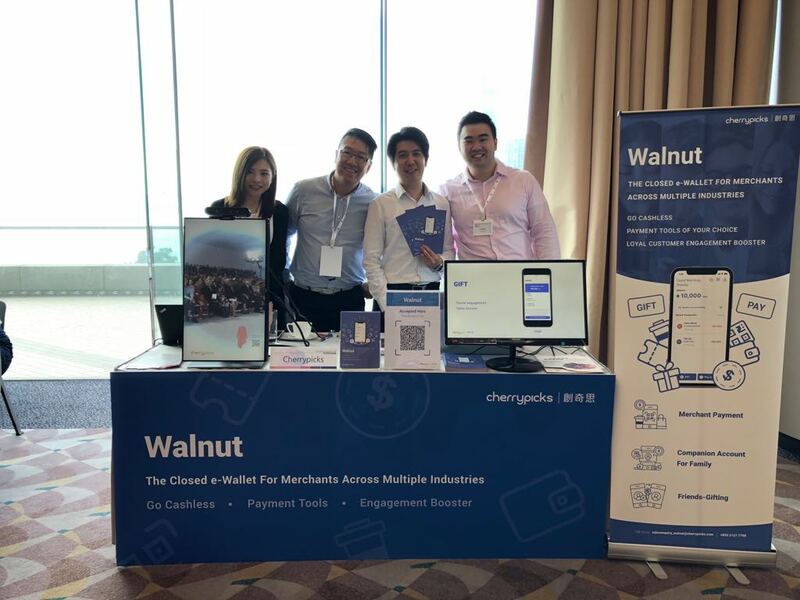 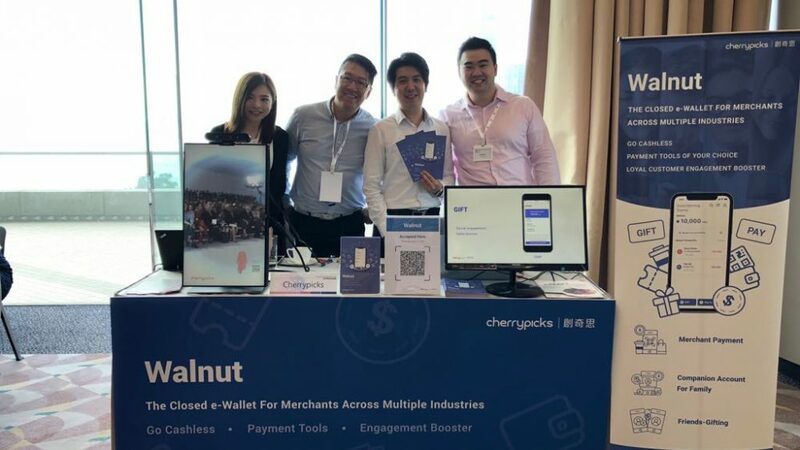 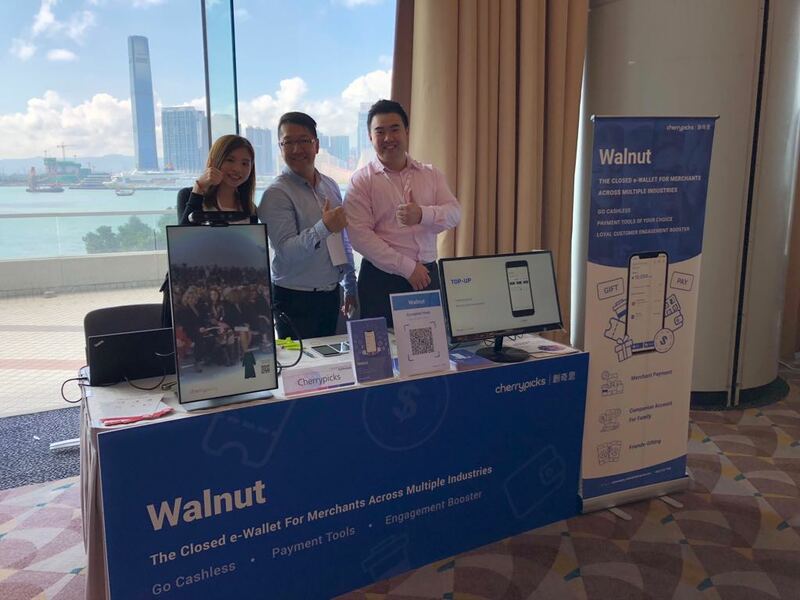 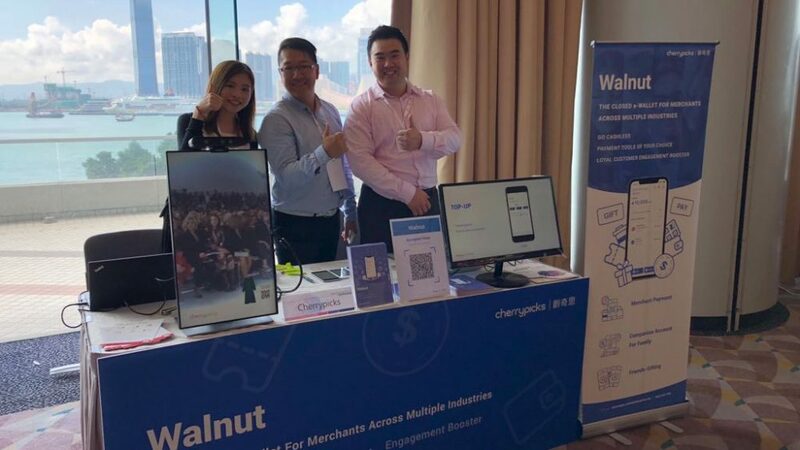 This year, the summit focused on the theme “Inspiring the New Era of Retail” and Cherrypicks’ exhibition booth featured Walnut, Cherrypicks’ closed loop eWallet designed to support transactions in a closed environment for a single brand. 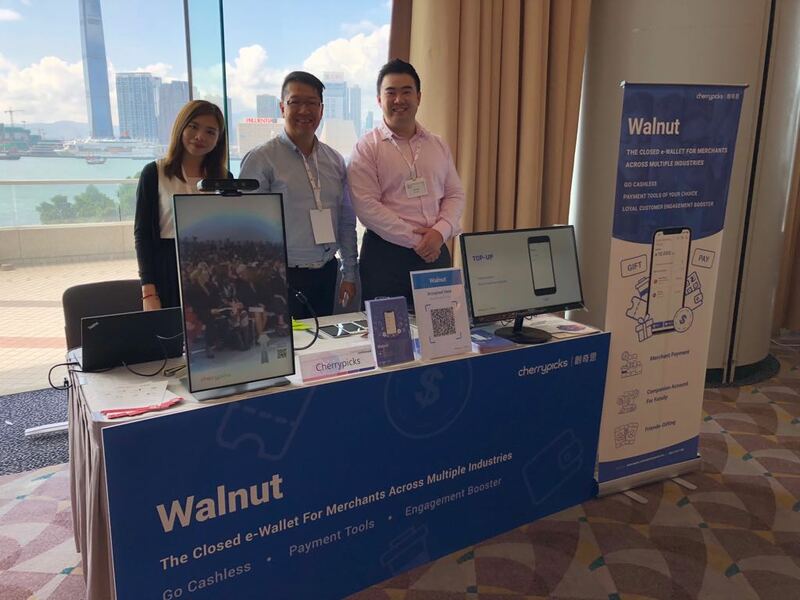 Walnut with instant payment capabilities is highly secure and ready to Plug-and-Play to integrate it with other solutions for any brand.